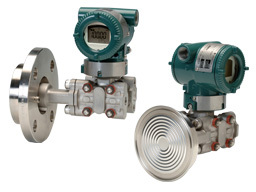 Digital Remote Sensor (DRS) Transmitter connects two pressure sensors, master (high pressure side) and slave (low pressure side) in a remote location, with DRS dedicated communication cable to measure differential pressure. 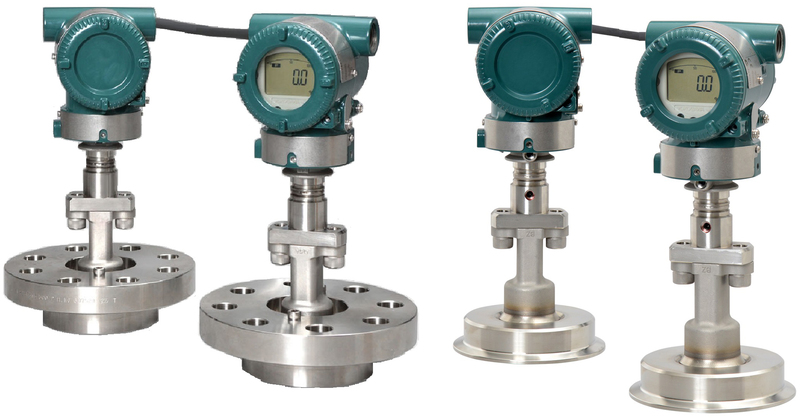 Diaphragm Seal System consists of differential pressure or gauge pressure transmitter with one or two diaphragm seal. Direct Mounted Diaphragm Seal System consists of differential pressure transmitter with single direct mount diaphragm seal. 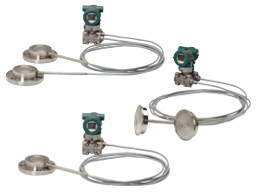 Direct Mounted Diaphragm Seal System consists of gauge pressure transmitter with single direct mount diaphragm seal.